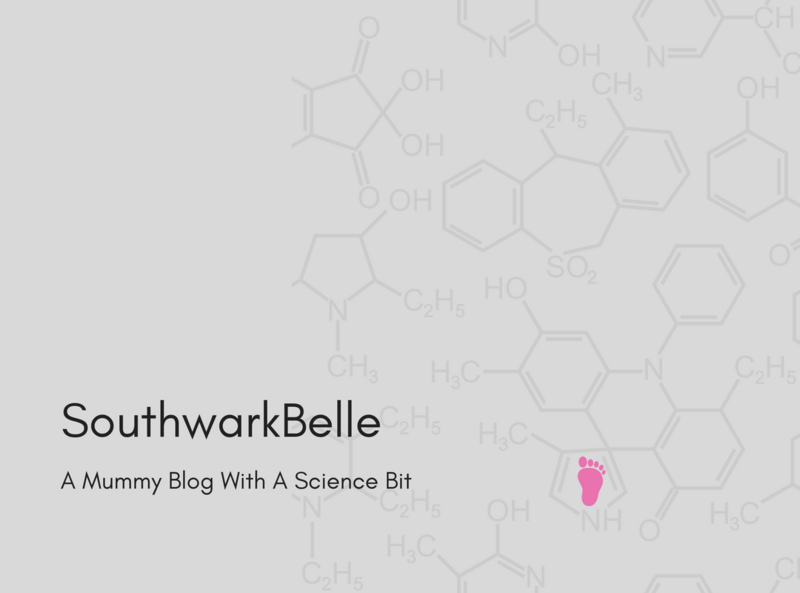 This is perhaps becoming a bit of a recurring theme on this blog – one thing that really annoys me is how negative so many parents can be about being a parent. Recently I’ve heard a few people moan that they haven’t really had a holiday in years because it doesn’t count when you’re running about after your kids the whole time. Before we had Evelyn we went on holiday a lot. We were fortunate to graduate at a time when the euro was weak, budget airlines actually were budget, and to be honest our standards were pretty low. So in the space of a year we’d easily cram in a week skiing, a couple of city breaks, a three week expedition to somewhere requiring vaccinations and a drunken winter weekend in a cottage in the country with a bunch of friends. It is true that things are a bit different now. For one thing the cost of travel (and our standards) are somewhat higher these days, (I’m just not prepared to have to kill my bed with 100% Deet before I get in it anymore) and having a baby, now toddler, has changed things. But shhh don’t tell anyone – it can be a good thing! I’m not saying I don’t miss our old holiday habits and I hope that when Evelyn is older we’ll be able to introduce her to the sort of trips we used to take, then one day leave her behind while we take them again ourselves. I’d also be lying if I said that taking a toddler on holiday isn’t actually more exhausting than having one at home, but much as I’d love another few weeks in South America or nights in romantic mountainside restaurants in Andalusia, I have done those things. A big part of travel for me has always been trying something new. A week in March on a farm in Cornwall may not immediately hold the same appeal as backpacking in Asia, but it is ultimately a new experience. Having Evelyn has meant stepping out of the pattern we were forming and trying a different sort of new. It may seem very ordinary but if you’re 19 months old and live in London then getting on a tractor in the morning to go and feed some lambs is every bit as amazing as seeing the sun rise over the Tikal pyramids, and watching that amazement is pretty awesome too. Those of us lucky enough to have a child, have such a tiny little window in our lives when they are small and will scream with delight at the sight of a pig. So let’s embrace the wet welly and donkey sanctuary years and the ordinary pleasure of seeing our children having fun. The beaches, mountains and smart hotels will most likely still be there for us when the little ones are all grown up and off having adventures of their own. Previous: Previous post: Czech Out This New Research! Next: Next post: Peek -a- Boo!